golden locks. You don't have to even color your Hair golden. You can step out with a side swept Sew-in hairstyle with golden tresses. This young lady transitioned her hair style while still protecting her hair. 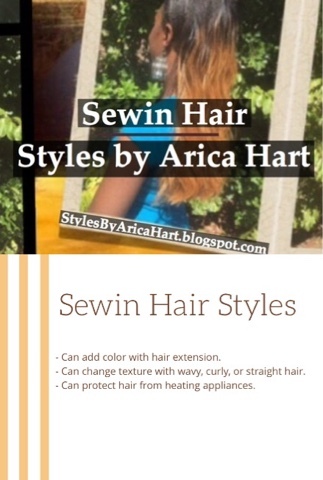 She is wearing a side swept Sew-in, golden - wavy hair Styles by Arica Hart. This two-toned wavy hairstyle has some hair left out for a more natural look. Are you ready for your Sew-in? Are you ready to put the Goldie in your locks? 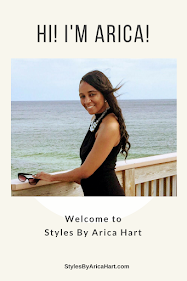 Are you ready for your hair Styles by Arica Hart? 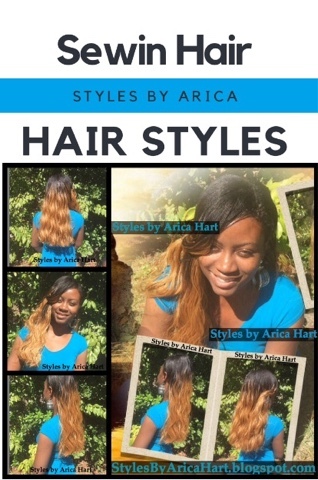 Give me a call, so we can customize a style for your Hair care needs! Have a blessed and enjoyable day!! Bring the crimp back in your hair style! Sewin hairstyles for when you want to be sassy and flip it, but stay classy and rip the runway!